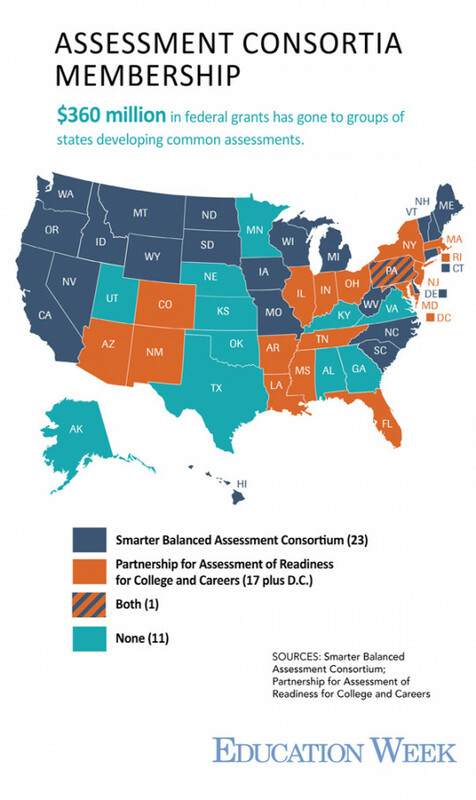 More news this morning on the assessment-consortium front: Kentucky has pulled out of the Partnership for Assessment of Readiness for College and Careers, better known as PARCC. The Gov. Steven L. Beshear, Education Commissioner Terry Holliday and State Board President Roger L. Marcum sent a letter by email yesterday to Mitchell D. Chester, the chairman of PARCC's governing board. In the letter, they said that Kentucky would likely be issuing a request for proposals for new tests, but that PARCC was welcome to bid along with other vendors in that process. None of this is really a surprise, of course; We've been reporting to you for some time that Kentucky has been on the fence about the PARCC tests. The state's withdrawal, which will be mailed by hard copy today, brings PARCC membership to 19: 18 states and the District of Columbia.